Does your kid love Disney characters? 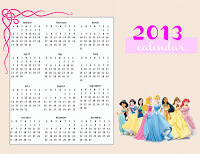 If you are looking for some printable 2013 Disney calendars you can download, check out the fresh designs included here; or, If you are planning to have a calendar project with your kid, read this easy DIY calendar-making guide! 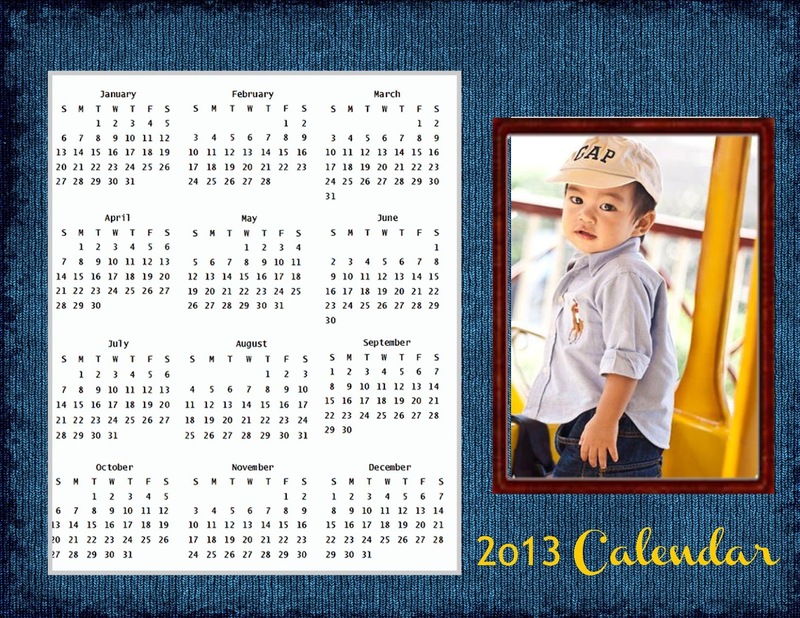 Making personalized calendars can be a fun family bonding activity. Before the new year strikes, letting kids decorate their own room calendar will make them more excited for the coming year. 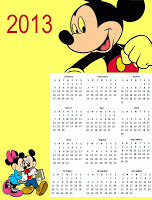 Here are some free kids printable Disney calendar templates (in 8.5×11′ size) to inspire you! 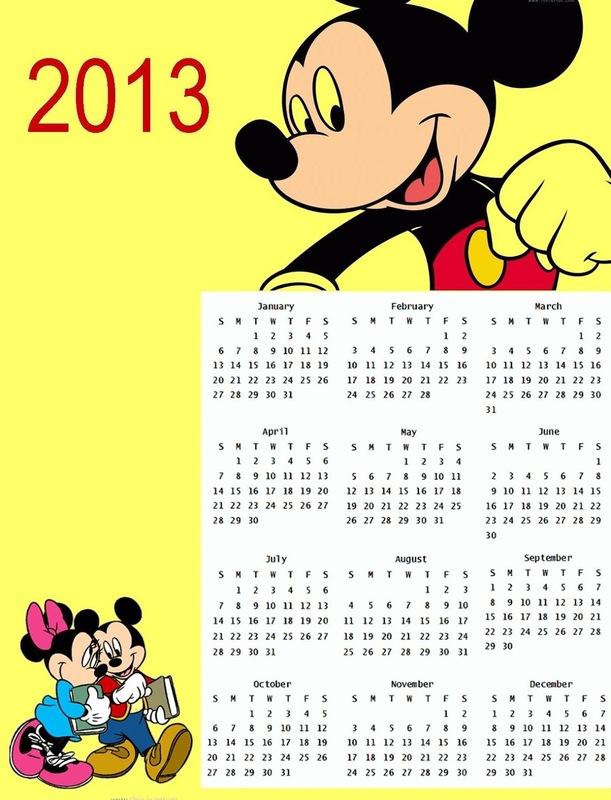 Right click to download this printable 2013 Disney Mickey Mouse Calendar. My son loves Mickey and Minnie mouse. He dances with them each time he hears the “Hotdog” dance on TV. That being said, I got inspired to layout this cool calendar! You may also use this as a scrapbook page. Right click to download this free Disney Princess Calendar for 2013. 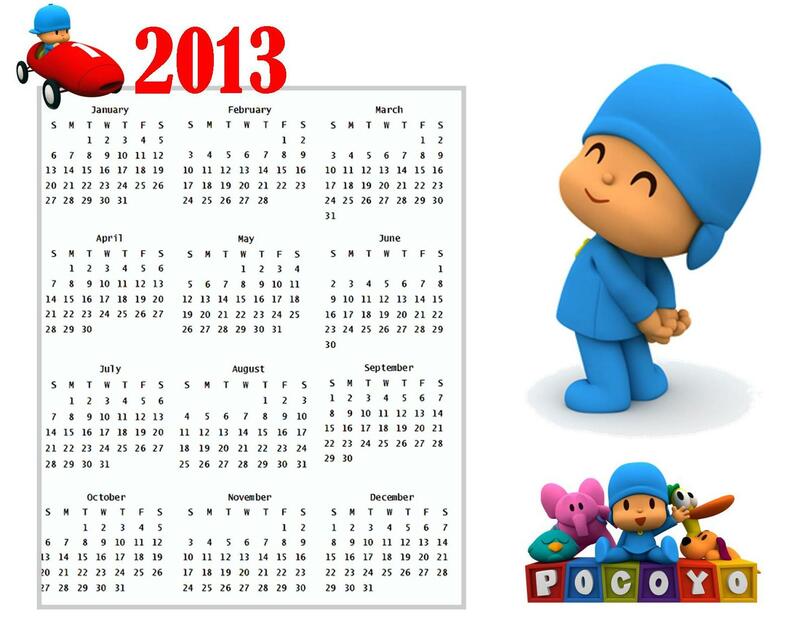 I have created this calendar with my nieces Mia and Yana in mind. They love pink and they will surely love this very dainty design! Now it’s your time to let your creativity splurge all through the way! 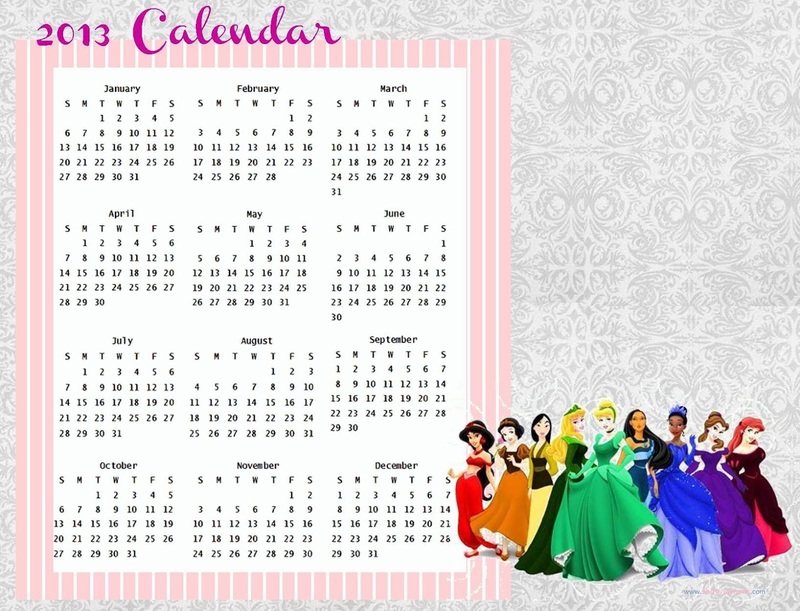 Ready to start this calendar-making activity with your kid? Here, follow these steps to guide you! First, look for downloadable blank calendars on the web. 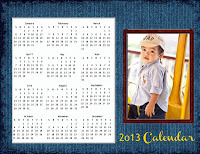 You may get blank calendars for 2013 at www.wincalendar.com. Click the Microsoft Publisher Program in your computer. Click “Insert Picture” option from the tool bar and insert calendar you have first downloaded. To insert family pictures, Disney images or anything you wish, click “Insert Picture” once again. You may change the back ground of your calendar clicking the “Apply Background ” button and then choose your desired style. To add personal messages, add text by clicking the “Insert Text” button. 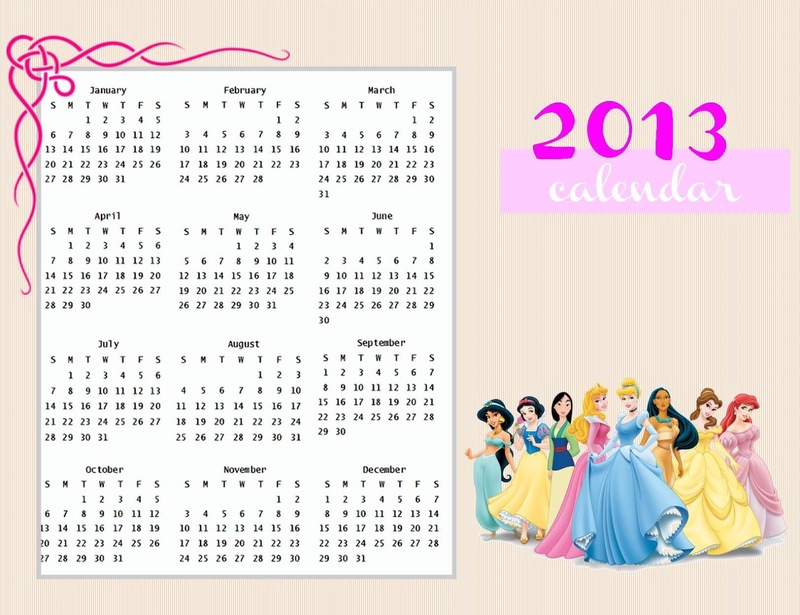 Have fun creating your Disney calendars for 2013! Let’s stay connected. Follow me on Twitter or “like” me on Facebook for all the latest updates.